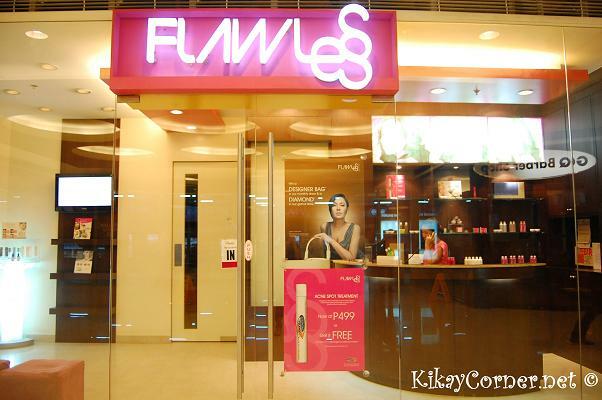 This self confessed “kikay” finally tried out one of Flawless’s beauty services early this month – the Easy Peel. For some reason, I’ve always felt hesitant getting my face done in beauty aesthetic places. Sure, I’ll take on spa, scrubs in a heartbeat. But not procedures on my face. But this Flawless first timer was pleasantly surprised that there is a resident doctor to accommodate my concerns as I went to visit Flawless in SM Marikina. 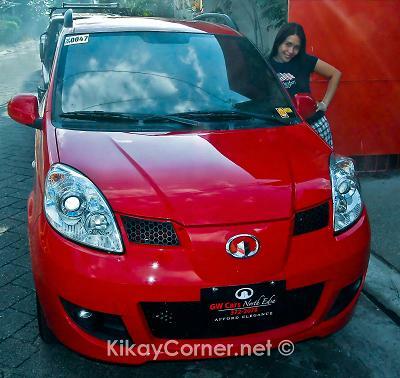 My new toy Lady Rouge just turned a month old. Break in – check. First car maintenance for the first 1,000km. – check. I am loving it so far. I don’t think there’ll be a car that would better fit my need. It has the back up sensors and indicator, which can be very handy. I did have to buy a Garmin GPS though, just to make sure I don’t get lost in the streets.